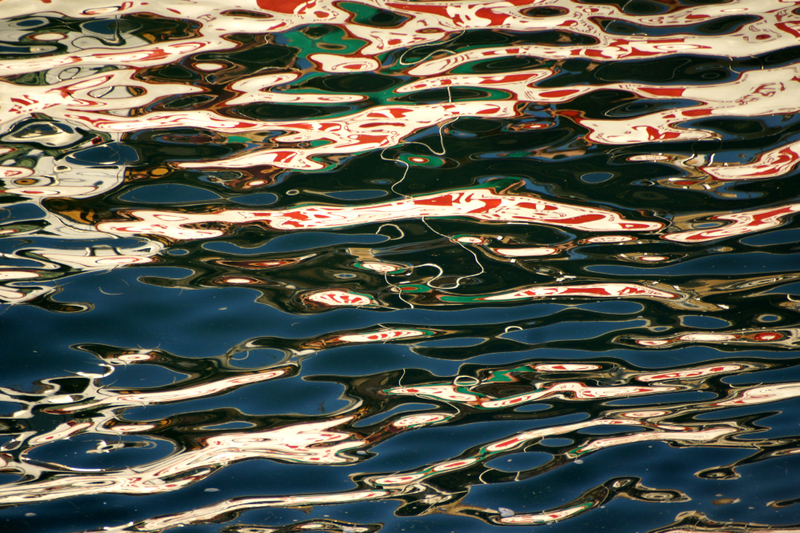 Mireille T. (Ribérac, France) on 1 August 2013 in Abstract & Conceptual and Portfolio. Celle là, elle est exceptionnelle! On dirait qu'il y a un grand relief. C'est de toute beauté. Un magnifique tableau abstrait. Bravo ! Chef d'oeuvre. Peut-être un spotlight. very nice & wonderful reflections! Amazing reflections. Very appealing. The light is wonderful. Comme Longroute, j'ai tout de suite pensé à Picasso. C'est du grand art ! 5***** juste splendide cette photo!!! bravo à toi!!! @Ruthiebear: Thank you very much! I am very happy! I was Commenting elsewhere on the fantastic effects to be found in reflections earlier today but this is truly exceptional. Well-deserved Spotlight. @OurTwoSense: Thank you very much for your kind words and enthusiasm! @Mohammad/Navvab: Thank you very much! It's very kind! @Mohammad/Navvab: Thank you so much! @Ludovic Roudet: Merci beaucoup Ludovic! @Anna O.: Merci beaucoup Anna! Congratulation on the Spotlight ! @Mariana Maoduš: Thank you very much Mariana! Congratulations on Spotlight - it is beautiful. @kiwisa: Thank you very much! @saran: Thank you very much! @jean pierre: Merci beaucoup Jean Pierre! Bravo pour le spot qui était mérité. @Chantal B.: Merci beaucoup Chantal ! Félicitations pour ce très beau spotlight! @Frankiess: Thank you very much! @Evelyne Dubos: Merci beaucoup Evelyne! Stunning reflection and magnificent colors ... Excellent abstract !!! @Baldwin Vandewalle: Thank you very much for your words! Félicitations pour ce spotlight Mireille ! @véronique cherpantier: Merci beaucoup Véronique! @Calusarus: Merci beaucoup! C'est gentil!